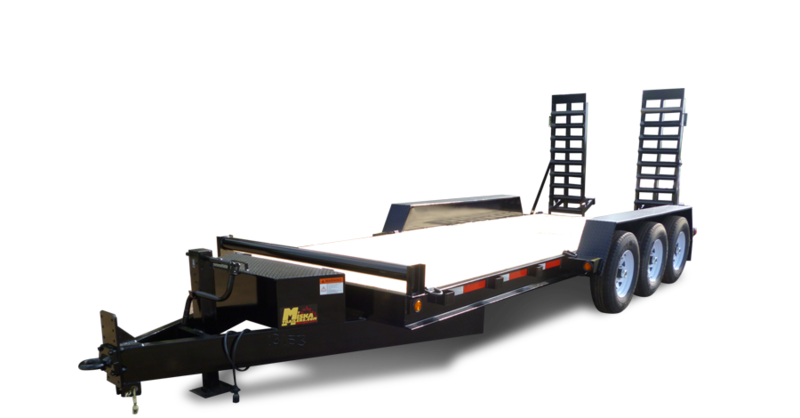 Low Bed or "Lowboy" trailers are one of our best selling categories of flatbeds. 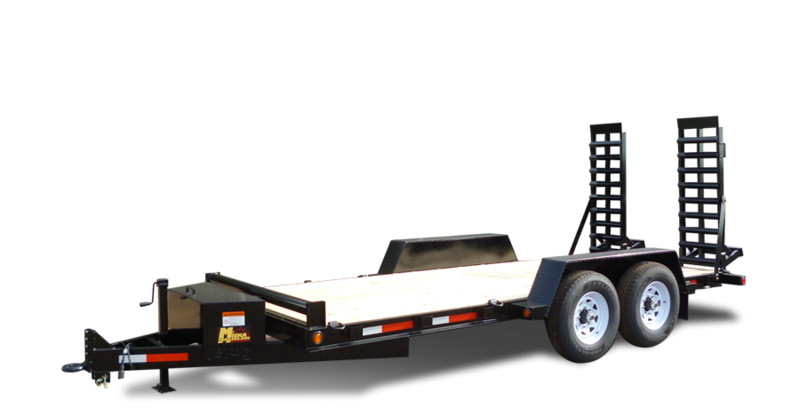 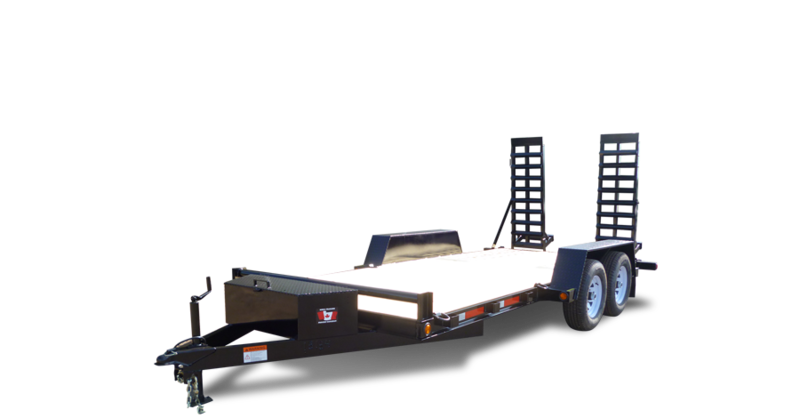 Our lowboy trailers are as tough as they look and come in a number of sizes and styles. 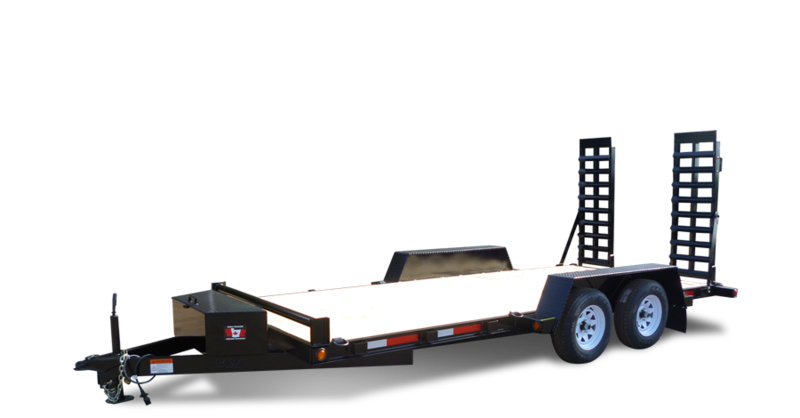 They give you the versatility of a small trailer, with the strength and capacity of the large ones.